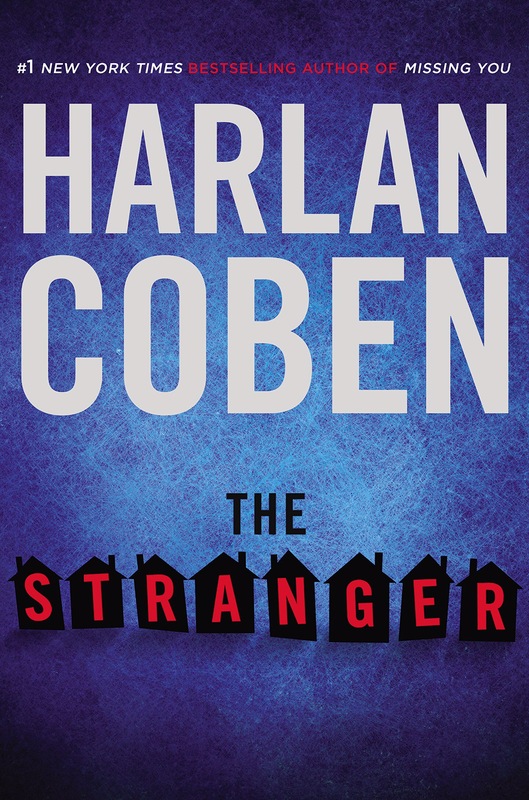 I recently finished reading The Stranger by Harlan Coben, and I really enjoyed it. As always, Harlan pens a tightly-woven, unpredictable thriller better than anyone. But that also means the reader goes into his books with very high expectations. I found this standalone novel to be superior to his previous one, Missing You, and I highly recommend it. And don’t forget to check out my interview with Harlan, where he talks about his inspiration for this book.